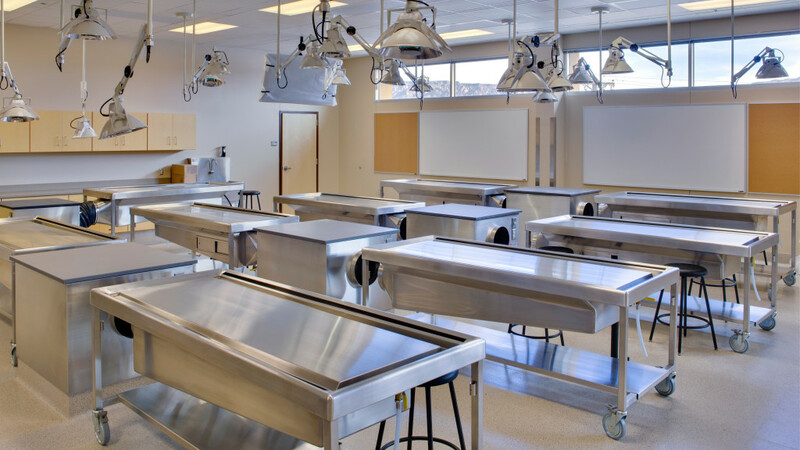 Now serving as a primary facility for student education who have access to patient exam rooms, hospital rooms, classrooms, as well as a human anatomy laboratory. 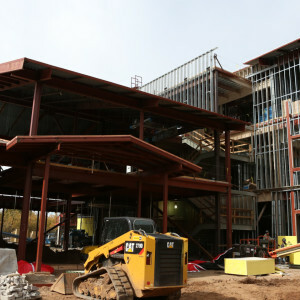 The UNM Domenici Health Sciences Center proved to be an integral project for the program. 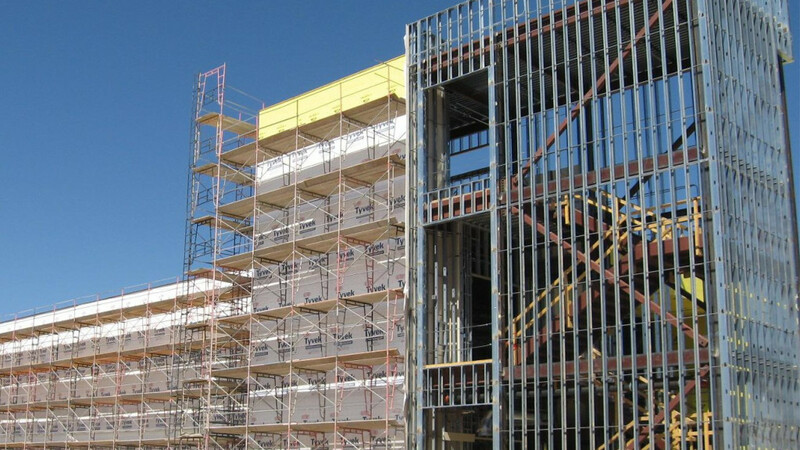 We were able to face the site constraints, like many projects, to ensure the safety of everyone who came in contact with the project through the two phases. Both phases contain flex space as well as instructional space related to the healthcare education occurring in the facility. 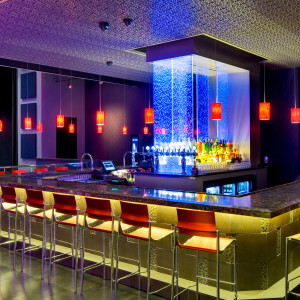 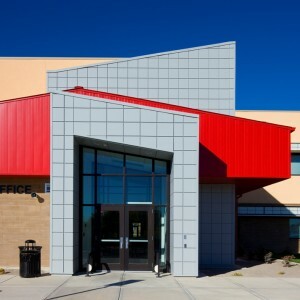 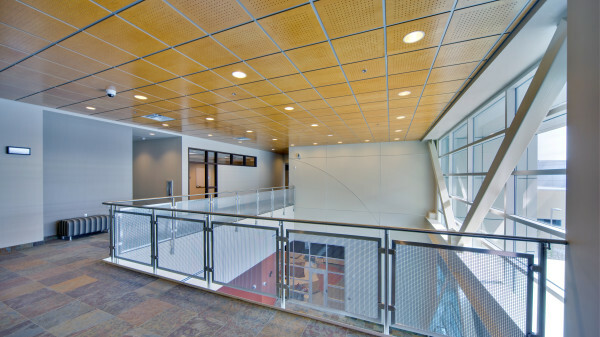 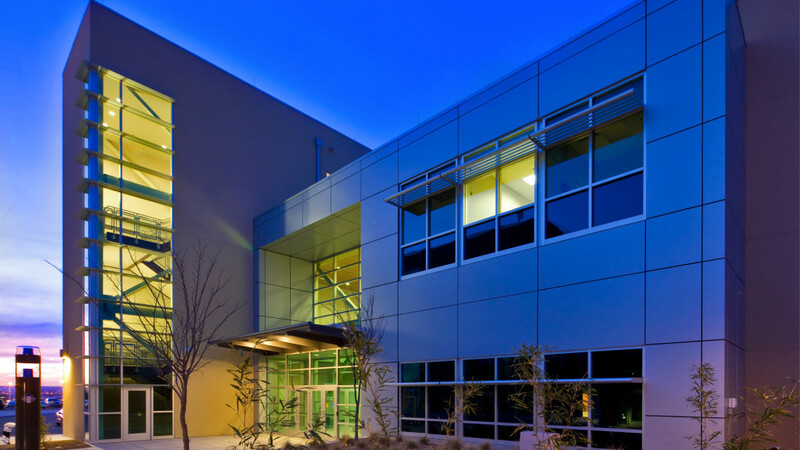 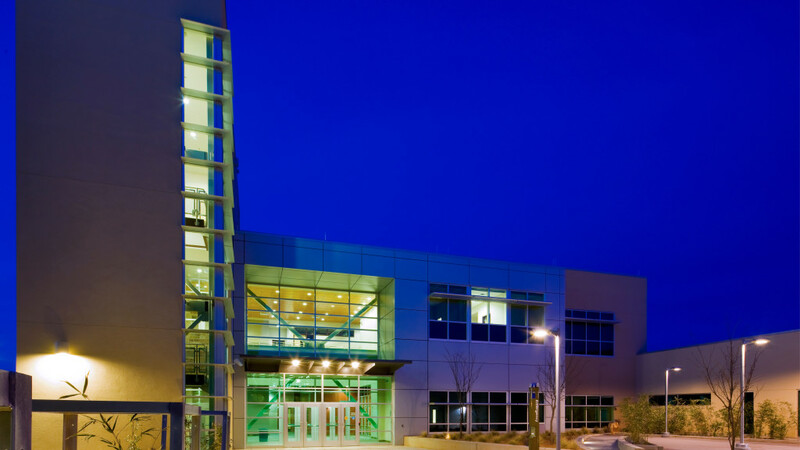 We have achieved LEED Gold Certification with Dekker/Perich/Sabatini for the University of New Mexico’s space. Beyond sustainability, the logistical elements of the project proved to be the most dominate challenge. 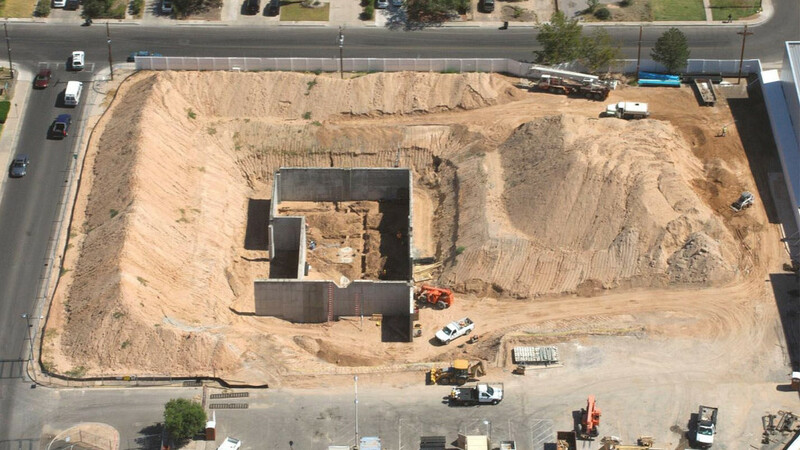 With a below grade basement and need for over excavation on the already constrained site, we had to be cognizant of the project and community demands. 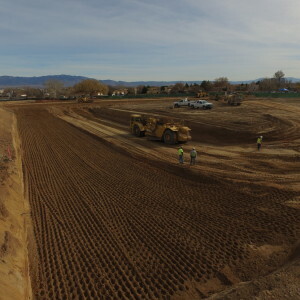 A complete site staging and logistics plan was reviewed by the project team to assess available space for on site operations.